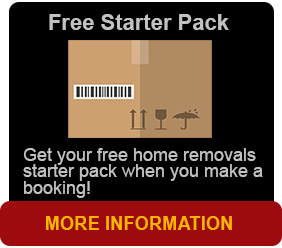 Brisbane Removals and Storage, your home removals experts in packing, unpacking and moving furniture and moving home. Only the best high quality packing materials, boxes any shape including book, chest and porta robe boxes are used for your move. With home removals, we have all shapes and sizes in boxes, even for the biggest flat screen TV. We have the best and cleanest shipping containers in Brisbane awaiting to be filled. We come to your place, load in, and then straight to your new home. Removals can be a costly exercise so make sure you make the correct choice in ringing Brisbane Removals and storage. No problem as we have our storage facility in Darra, long or short term. Customers inventory can be picked up from their door and secured immediately into a shipping container specifically designed for short term and long term storage. The same removal container is then delivered back to the client days, weeks, months or perhaps years later. Call us now for a free quote and receive your free starter pack which includes boxes and tape free when confirming your booking. 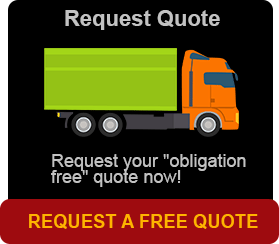 Try our quick online quote or call us now.